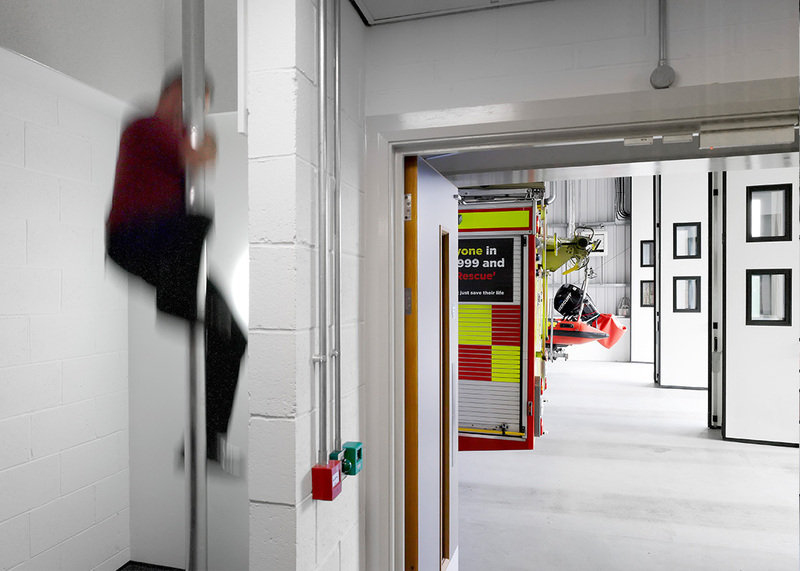 AHR WORKED WITH NORTH YORKSHIRE FIRE &AMP; RESCUE SERVICE AND PROJECT MANAGERS DELOITTE REAL ESTATE TO PRODUCE THIS DESIGN FOR A WHOLE TIME SHIFT FIRE STATION THAT HAS THE FLEXIBILITY TO ACCOMMODATE EITHER A THREE OR FOUR APPLIANCE BAY FACILITY IN YORK. 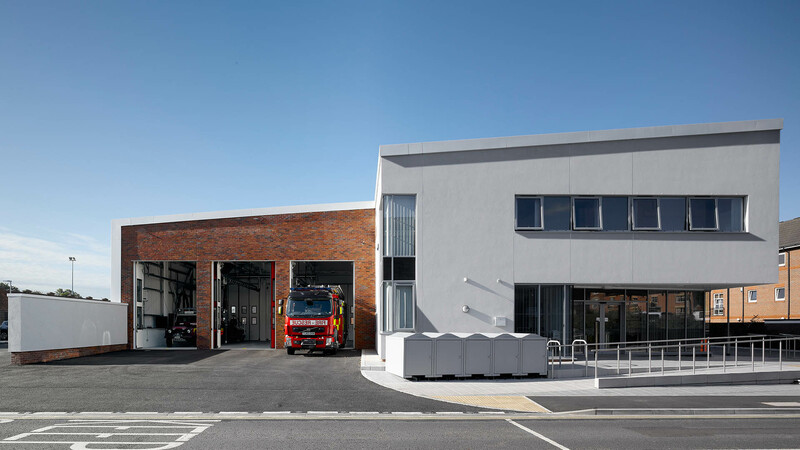 The new building replaces the existing fire station currently based on Clifford Street and is designed around the principles of a T-shape which allows fire appliances to enter and leave the fire station and site in a forward gear. 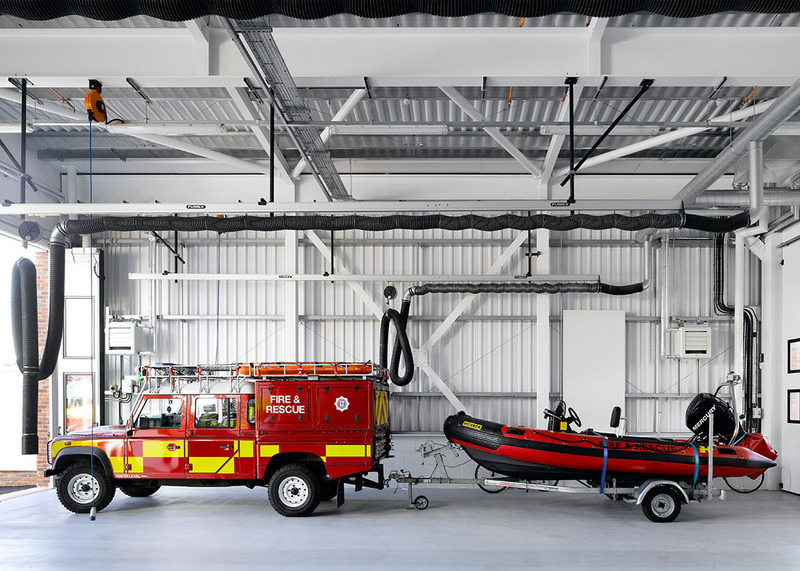 Adjacent to this is the main staff accommodation that includes, administration, lecture, rest and social facilities as well as the mandatory muster bay and associated specialist areas. 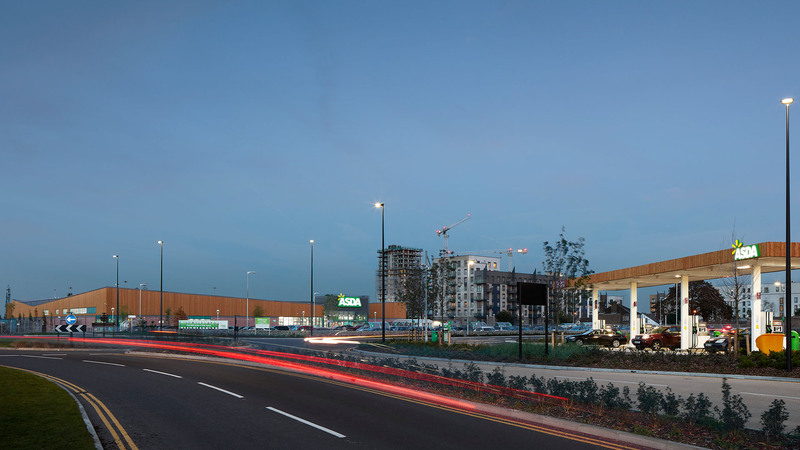 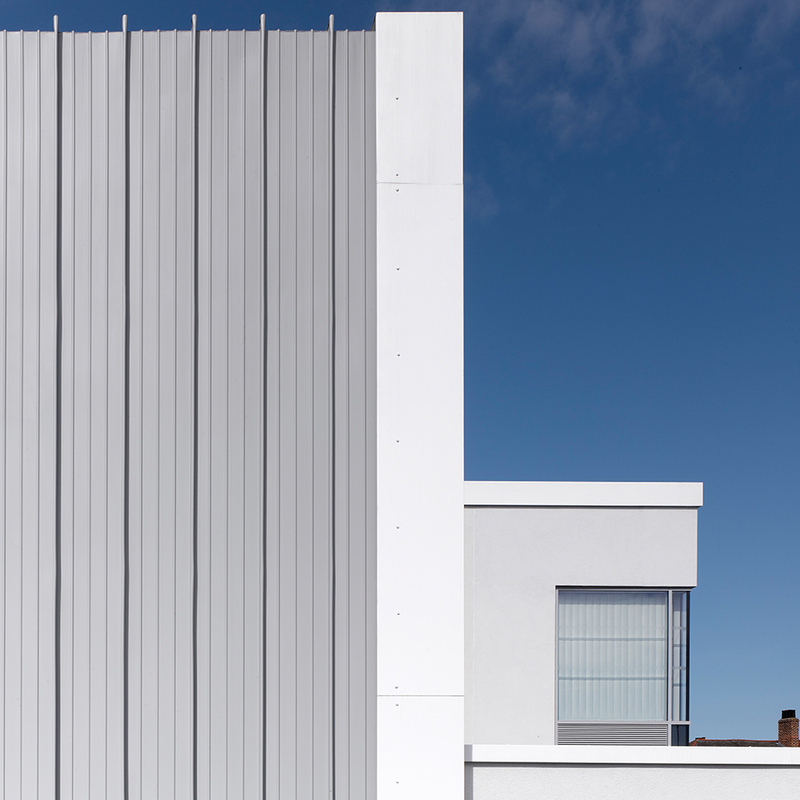 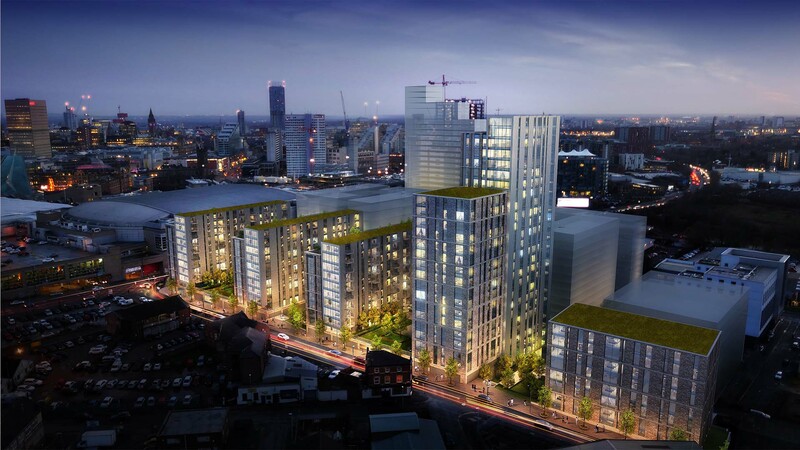 The building achieved a BREEAM Excellent rating and will improve upon standard thermal building regulation values by 10%.